Drinking water is vital to our bodies and children are no exception to this. 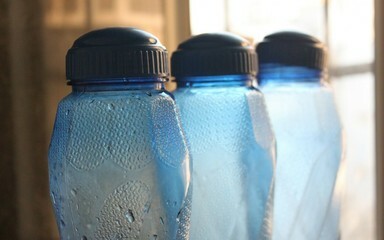 We allow children to bring a water bottle into school each day and they will be encouraged to drink it. Water bottles are also available from the school office for £1.00 each. Please do not fill your child’s bottle with juice or flavoured water as this is not good for their teeth. Thank you.